The paediatric patient is at a stage of continuous growth, development and formation. 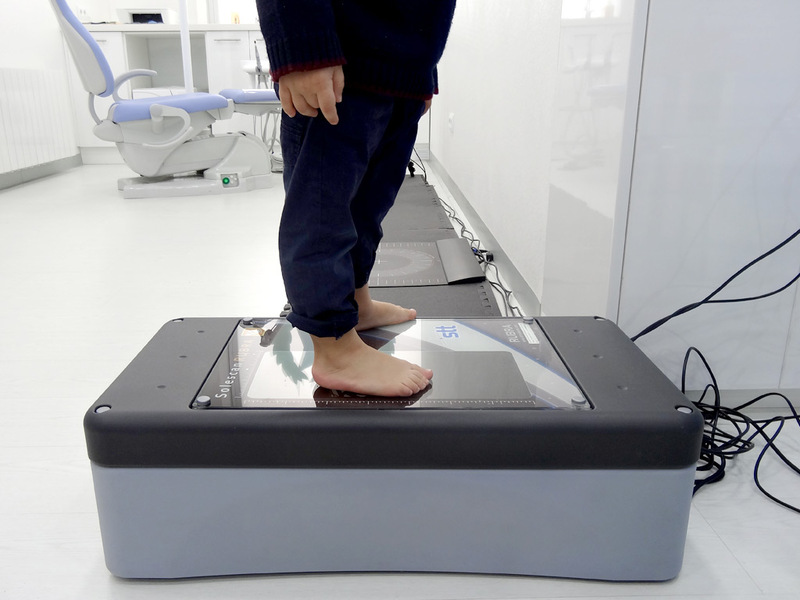 For this reason it is essential to make a good diagnosis and clinical study to detect age-appropriate structural and functional alterations, highlighting for example, infant flat foot, genu valgum ,talalgia, Sever’sdisease, among other things, common in daily clinical practice. Astabilometry study, focussed on restoring a proper posturology. 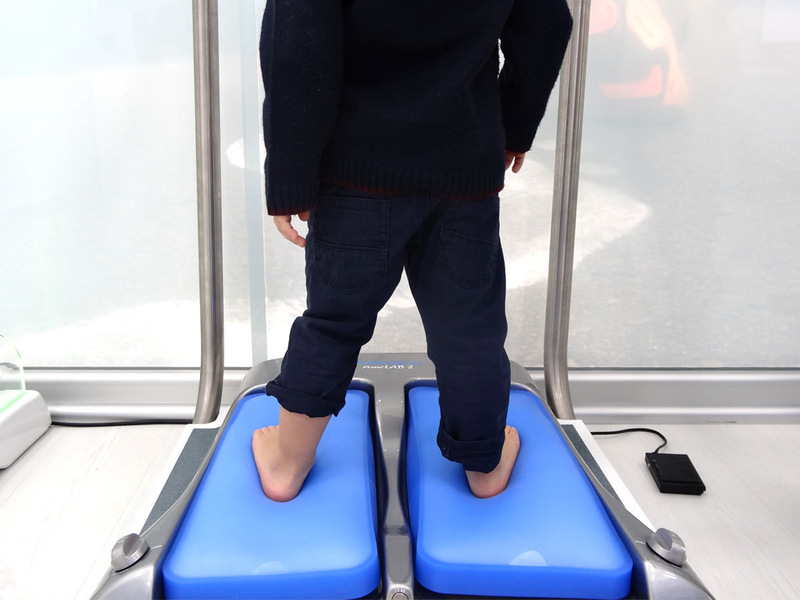 Acomputerised biomechanical studyof the step. Personalised treatments are foremost in our minds. They formthe basic criteria for additional tests relevant to each patient and cover all possible medical implications to provide a successful comprehensive treatment. “LA VANGUARDIA” NEWSPAPER INTERVIEWS MIQUEL ÀNGEL BAÑOS BERNAD, MANAGER OF INSTITUT CATALÀ DEL PEU. 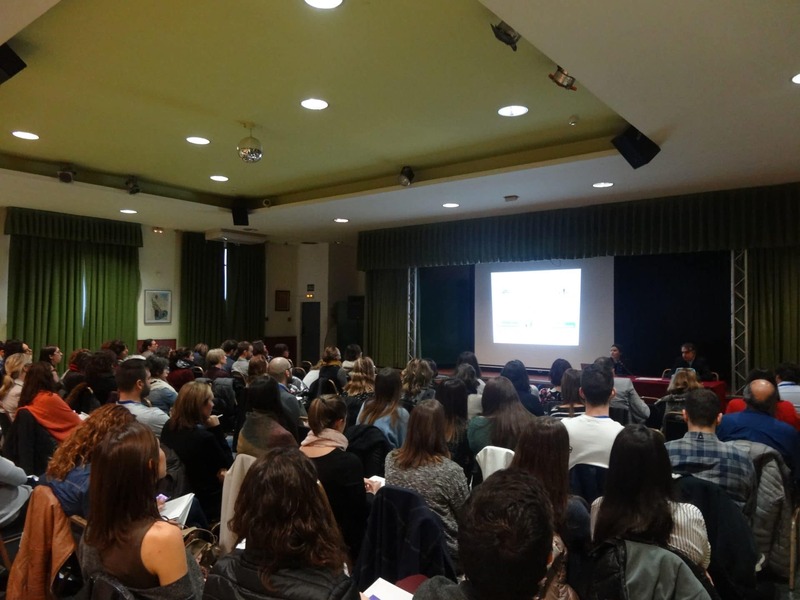 THE INSTITUT CATALÀ DEL PEU ORGANISED “MULTIDISCIPLINARY CONFERENCES ON THE PAEDIATRIC FOOT”, IN BARCELONA.